Summer Camp Season Ends With 130 Campers in Southfield! 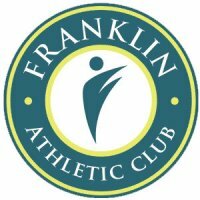 The summer of 2018 is winding down and what better way to say goodbye than one last hurrah at the Franklin Athletic Club in Southfield. “We’ve had nearly 1600 campers this summer which is over a 30% increase from 2017,” said the Pistons Director of Fan Development, Geo Thomas, “So to have such a large group of kids to end the summer makes it that more special. We are going to have a fun week of hoops.” 136 campers are enrolled for the final week. What Pistons Player led the team in steals last season? Comments Off on Summer Camp Season Ends With 130 Campers in Southfield!